Oh. My. Goodness. 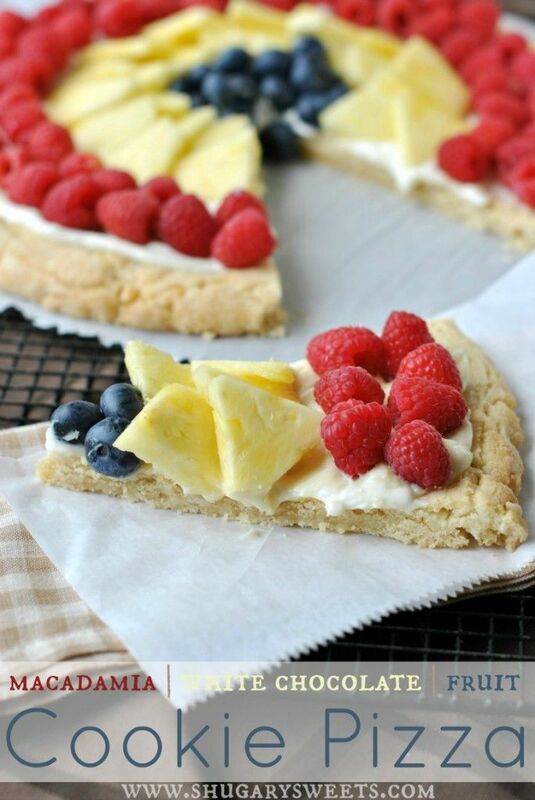 This take the Fruit Pizza to a whole new level. I just love finding unconventional recipes to try at home, and this definitely fits the bill. I don’t have much of a sweet tooth, but I would definitely LOVE this dish, and I think the whole family would as well. Visit Shugary Sweets for the recipe, and let us know how you like it!